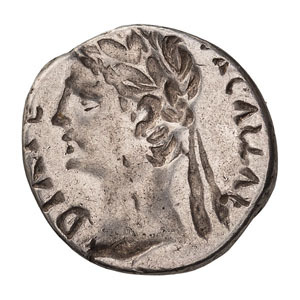 Augustus Obverse Brockage. 27 BC-14 AD. 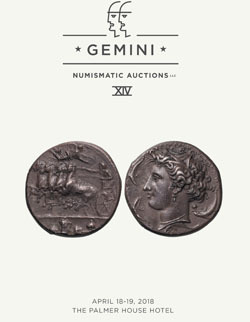 Denarius, 3.80gg. (12h). Lugdunum, c. 10-8 BC. Obv: AVGVSTVS - DIVI F Head laureate right. Rx: Incuse mirror image of obverse portrait and legend. VF. Ex Philip T. Ashton Collection. Purchased from CNG, September 2002. 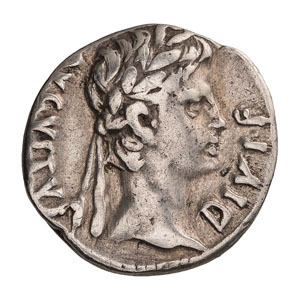 Laureate obverse dies in this style were used in three successive issues at Lugdunum, first in those dated IMP XII or IMP XIIII, and finally in that with reverse type C CAES AVGVS F, Caius Caesar on horseback right, three standards behind horse. See Giard, Paris Catalogue, pl. LVIII-LX.